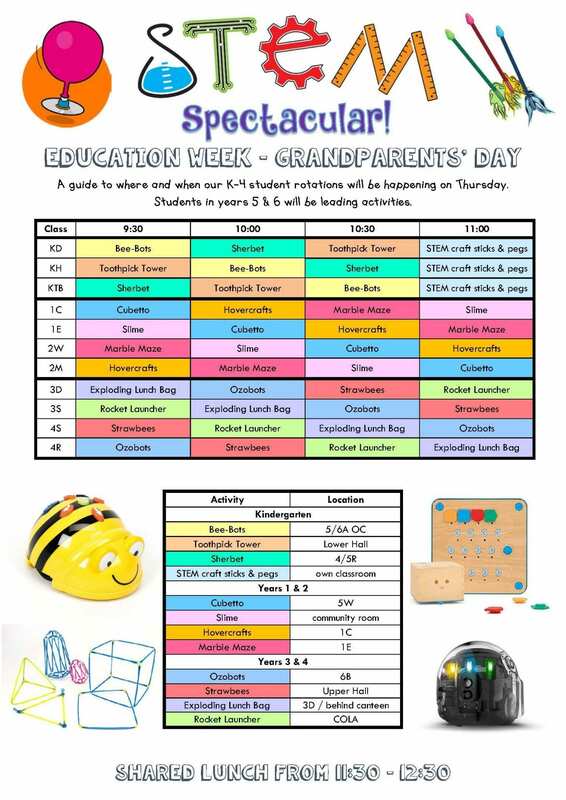 Thank you to our amazing students, parents and grandparents who came along to celebrate Education Week with us today. Students thoroughly enjoyed leading our younger students in a range of STEM activities from Ozobots to slime, and it was lovely to receive such positive feedback from our visiting guests. 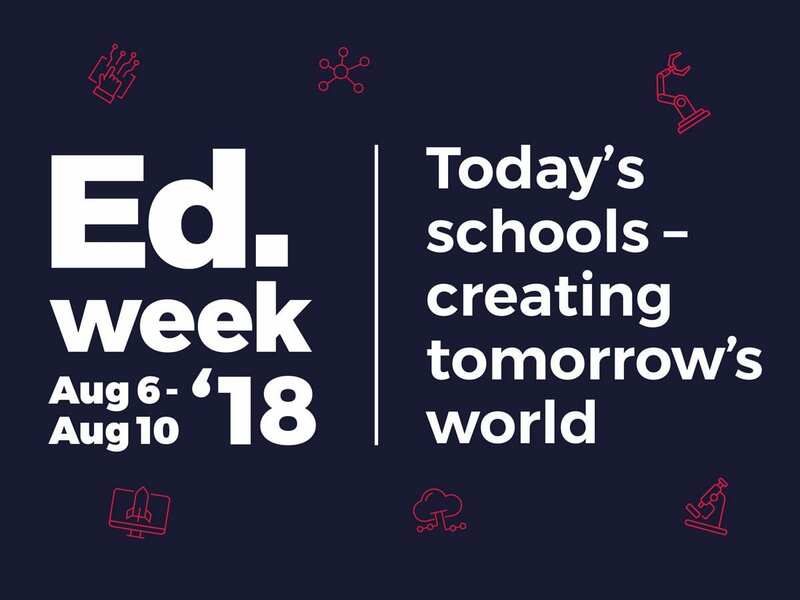 Happy Education Week!